Plan for the worst and hope for the best, better safe than sorry. 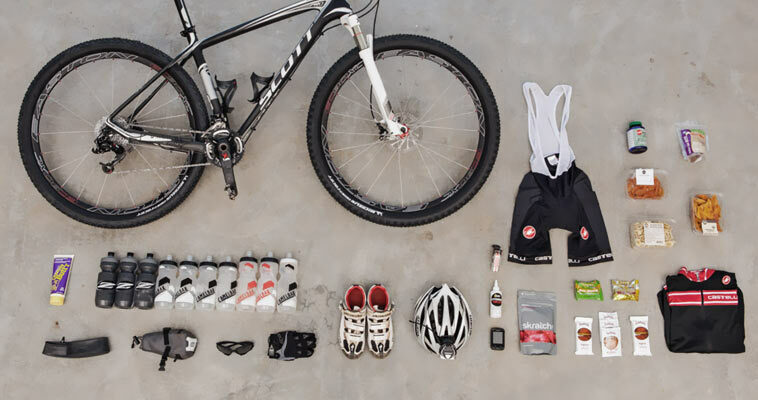 You might think a lot of these items are not really must have mountain biking equipment and are unnecessary to carry… until you need one of them. Careful planning and packing will save you a lot of problems, mechanical ones and these of the physical nature too. 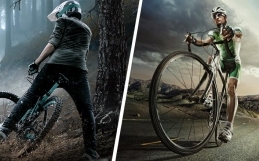 Here are must-have mountain biking equipment to get you look, feel and ride like a real mountain biker, and enjoy your ride. Seems pretty obvious, but you’d be surprised how many people ride trails not wearing one. It might make you look weird but it also might save your life. Don’t risk. Wear it. Gloves, protective glasses, arm/elbow pads, leg/knee pads, all of these are worth wearing. 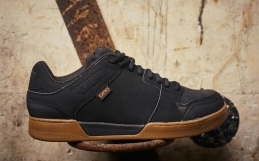 If you’ve ever landed on your hands without gloves, got blinded by a stick in the eye or got your knee cup hit on the rock, you’ll probably never ride again without those. 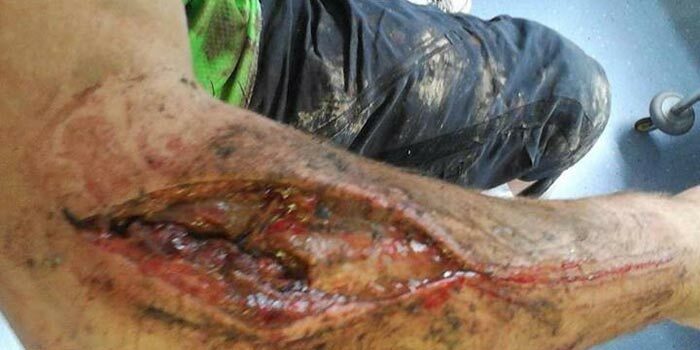 It’s simple – if you fly off your bike it can prevent some serious injuries and it’s going to hurt less when you are padded-up. Let’s be real here, this might happen anytime, even on the easiest of the trails. 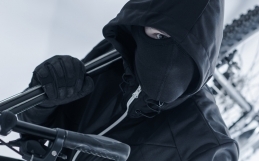 So, pad up, and get the full-fingered gloves – you’re not a bike courier. 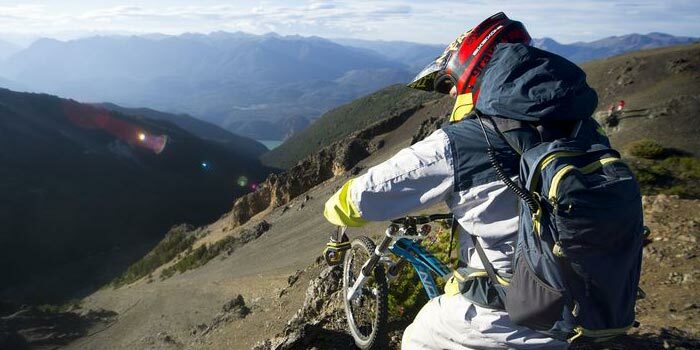 A proper mountain biking backpack nowadays is simply an integral part of your every MTB trip. 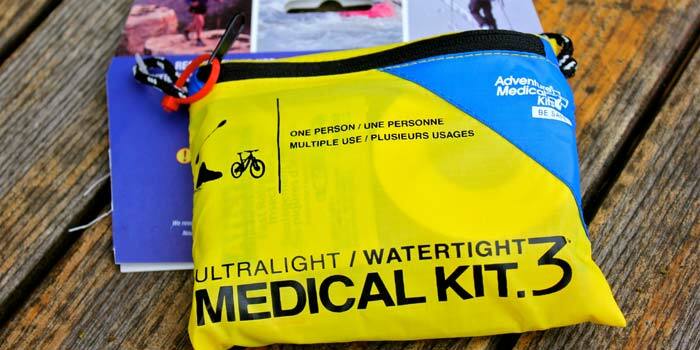 Apart from carrying your other essential gear, a good design will give you functionality, comfort, capacity, protection, and even cool gadget like integrated hydration system. 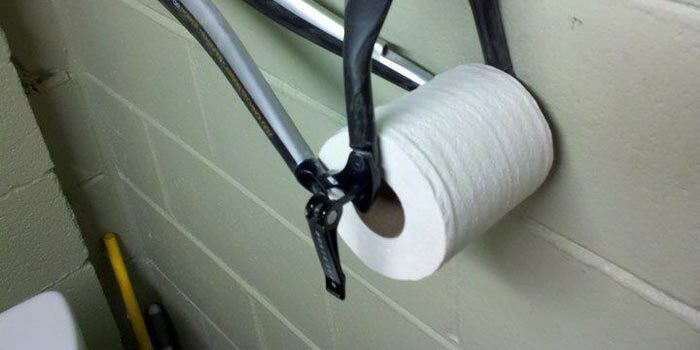 You will find one of those at any local bike shop. They are light and small enough to squeeze it in your MTB backpack. Get one with a pressure gauge as an option. Nothing worse than being miles away on the side of the trail with a flat tire. 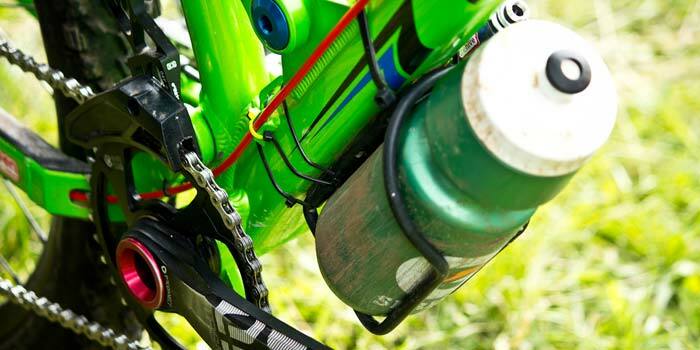 Bring a spare or even two tubes with you on every ride, even if you are running tubeless tires. 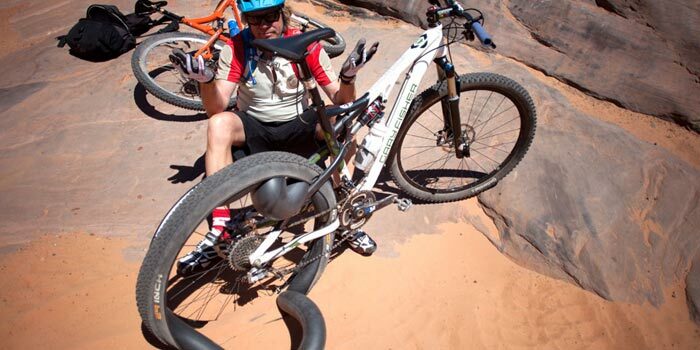 Tubeless tires can fail too and a spare tube will get you home when you blow a sidewall. I know, you know those tricks, but many times flats can be pain in the …shoulder. 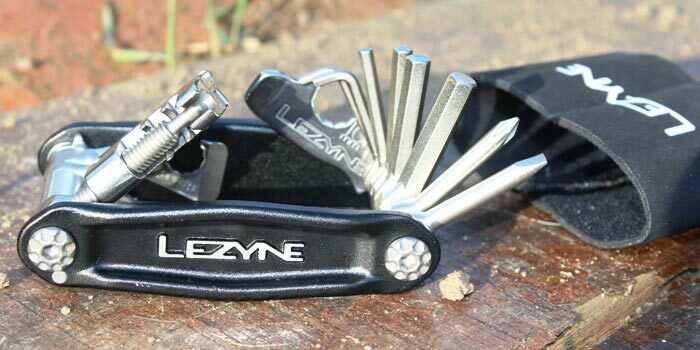 Changing out a flat is much easier with the help of a good set of tire levers. 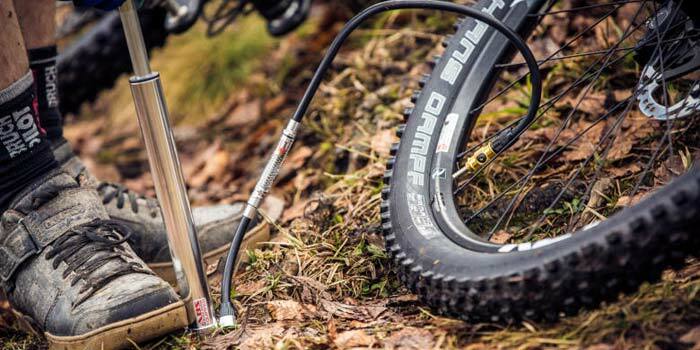 Trust me tires is not the only thing you will need to fix while riding. One of these small compact “do-it-all” tools will have almost everything you need for a trail side repair and save return home. Definitely must have mountain biking equipment. Every chain is only as strong as its weakest link. 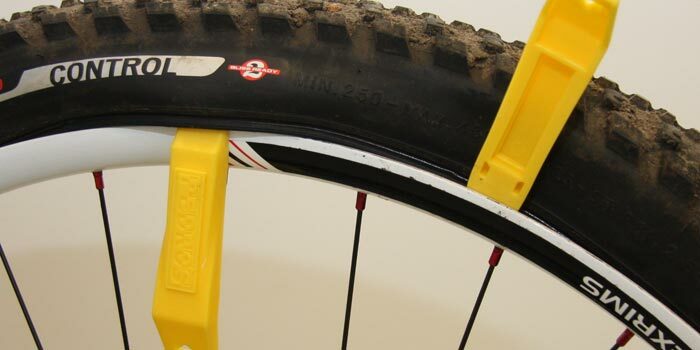 This item could possibly be your best friend if you break a chain while riding. 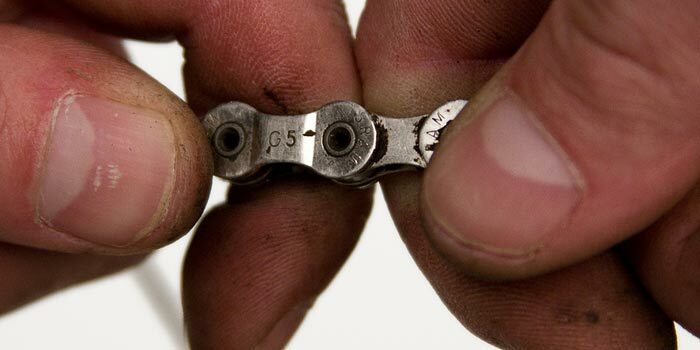 It’s just as strong as every other link in your chain and can be opened and closed as many times as you want with using no tools at all. 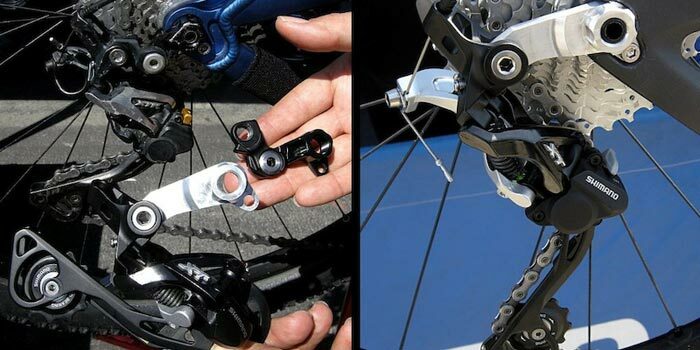 In most cases when your rear derailleur hits a rock or any other solid object, the hanger is the first to give. These hangers usually bolt in to the rear triangle of your frame and make replacing job on the side of the trail nothing but easy. Carry it and it might save your ride. Long or intensive rides will burn a lot of calories and take the energy out of you. You will need to replenish these calories and nutrients at some point. 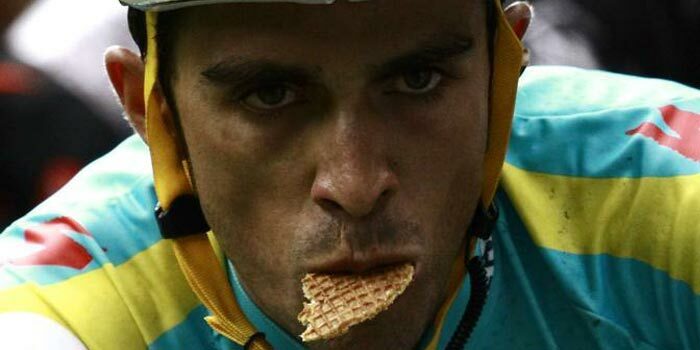 You can use some of those nutrition bars or gels. They are light to carry and light on your stomach to keep you going. Alternatively you can fix a honey or a peanut butter sandwich, especially for longer trips. Pretty much self explanatory. It’s good to have a small first aid kit available to clean your scratches up. As most commonly presumed riding shorts are not to make you look cool. 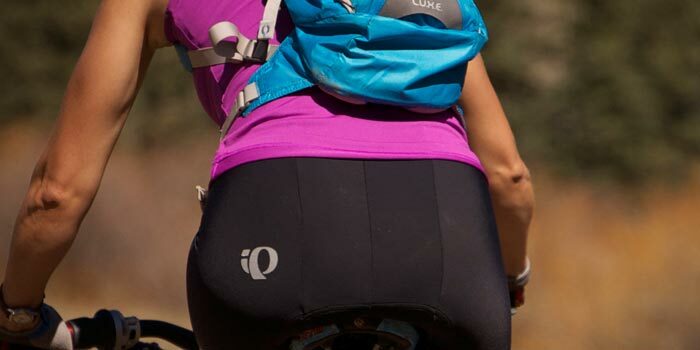 A decent pair of riding shorts with padding inside will save you from getting saddle sore and rashes in places where you don’t really want rashes.